A rejuvenating short break that makes the most of Iceland's natural gifts! Take advantage of the high solar activity while pampering yourself and enjoying a relaxing holiday in Iceland. 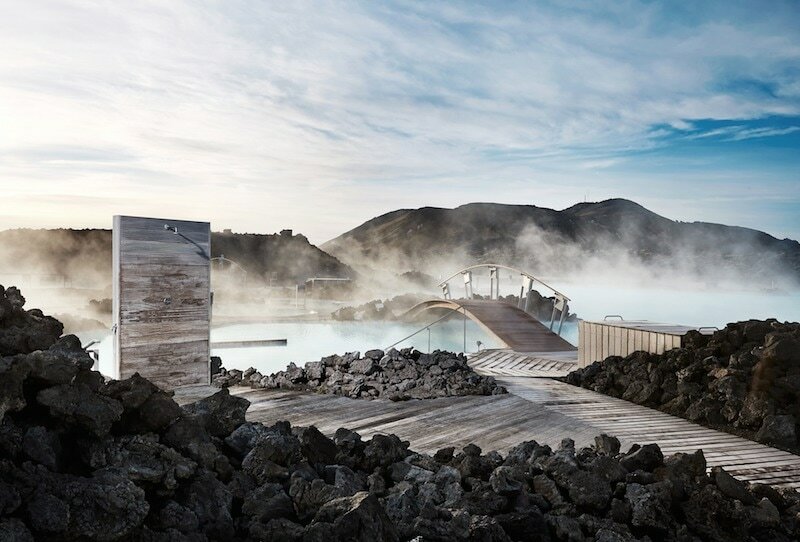 Unwind at the Blue Lagoon geothermal spa, visit Iceland's main attractions like Geysir's hot springs, sprouting geyser and the Golden waterfall, Gullfoss. Then relax in a natural steam bath. Finally board a Super Jeep to hunt for the elusive but spectacular Northern Lights. 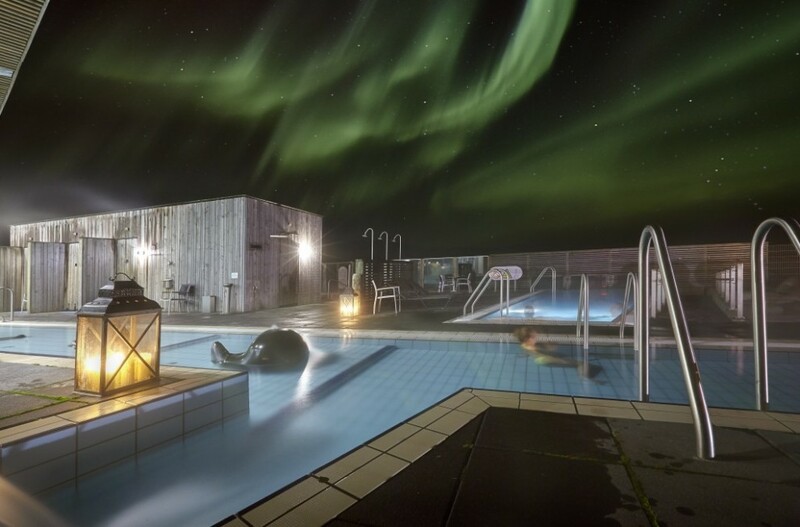 ​# SPA & Northern Lights Break - incl. 3 nights at 4 star hotel, northern lights super jeep tour entrance to Blue Lagoon, Fontana spa and access to hotel's spa plus golden circle day tour​. Spend the afternoon exploring the city centre of Reykjavik. Have an early dinner, as you are leaving for a Northern Lights Hunt jeep tour afterwards. The transport in a Super Jeep will allow you to reach the best spot to admire the dancing lights. If you are arriving to Iceland very late, we will move the tour to another evening. Visit Iceland's main highlights in one day. Stop at Gullfoss waterfall and at the famous Geysir hot spring area. There the geyser Strokkur sprouts at regular intervals up to 25 meters / 82 feet. Afterwards, head to a small country gallery in Laugarvatn, where you can taste some typical Icelandic food: for example locally baked rye bread and smoked trout. Then relax at Fontana Steam Bath. 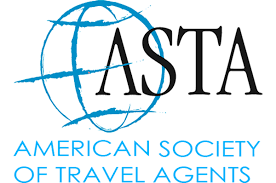 Its recently renovated facilities include different types of steam baths, geothermal pools and hot tubs. Continue to Thingvellir National Park, a UNESCO World Heritage Site renowned for its geological phenomena and rich history. Return to Reykjavik in the early evening. Explore Reykjavik and the surroundings. Join one of our many day tours or enjoy a day at leisure for relaxation, or use the hotel spa facilities. Please note that if your departure is early in the morning we can arrange your Blue Lagoon stop at the time of your arrival. Northern Lights Hunt in Jeep!